The ACCORD singulator buffers, meters and handles all types of packages, from boxes to flats to soft packs. Packages are justified and speed is adjusted automatically. The items enter the parcel singulator as a 3D mix bulk flow. 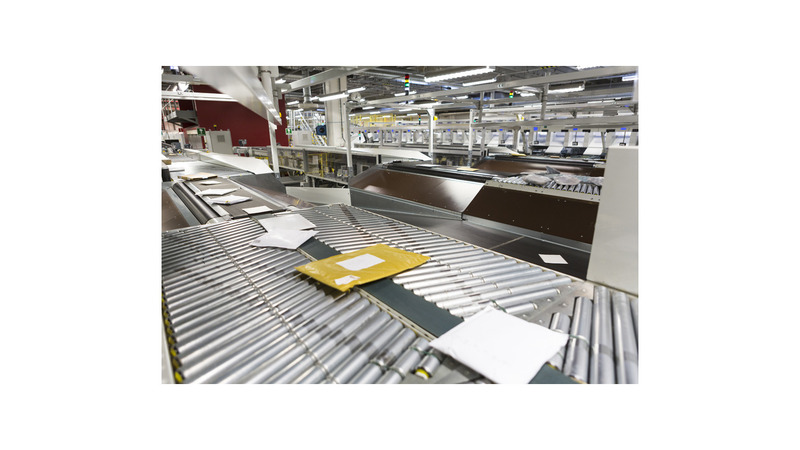 The received packages are unstacked and centered. Side-by-side items are removed and transferred to the recirculation. The outcoming flow is justified to feed the downstream sorting system.